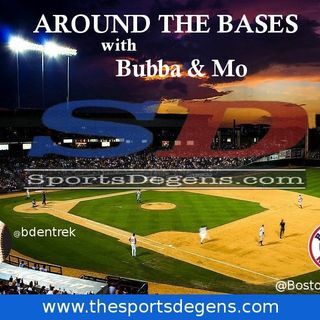 Welcome back to another episode of Around the Bases with Bubba & Mo. On ATB EP 102 the guys will preview the AL West and then talk about their TGFBI squads. As always, thanks for listening to another episode of Around the Bases with Bubba & Mo. We'd appreciate it if you could give a rating and review on iTunes.